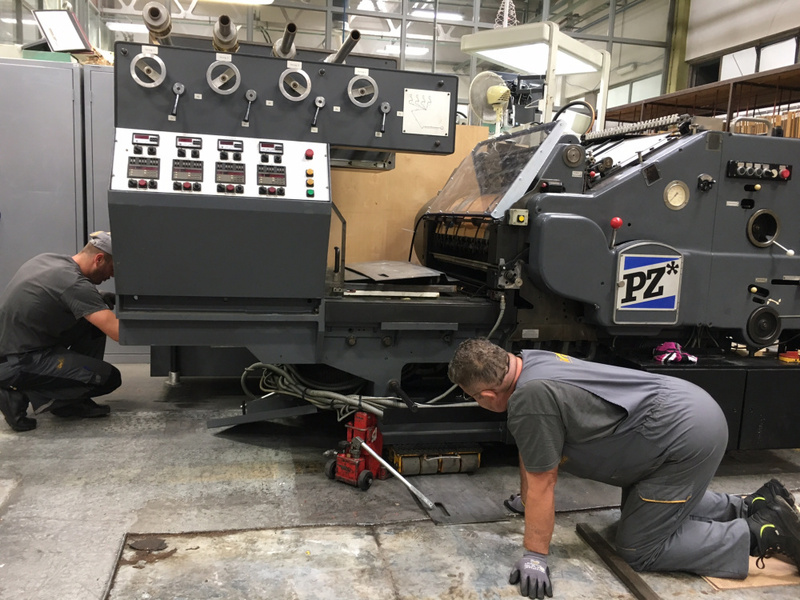 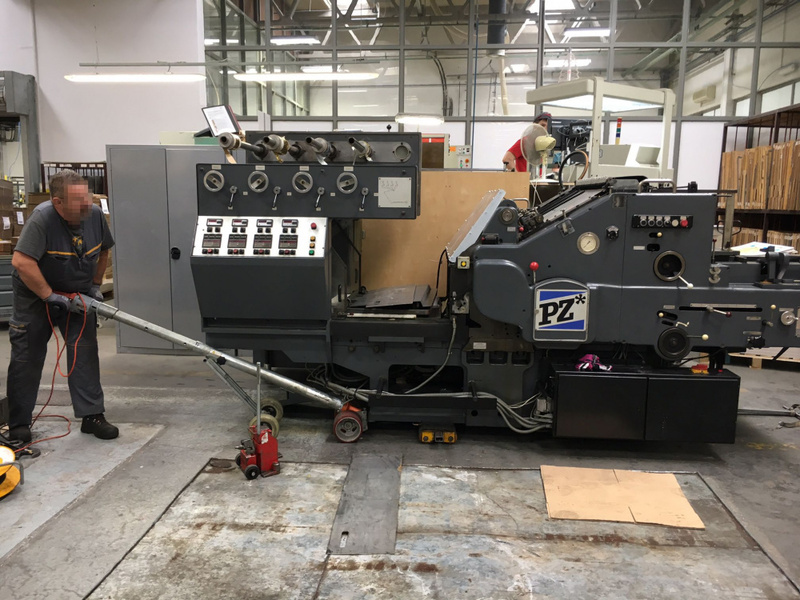 We shipped hot-foil stamping machine Heidelberg / Steuer PZ 90! 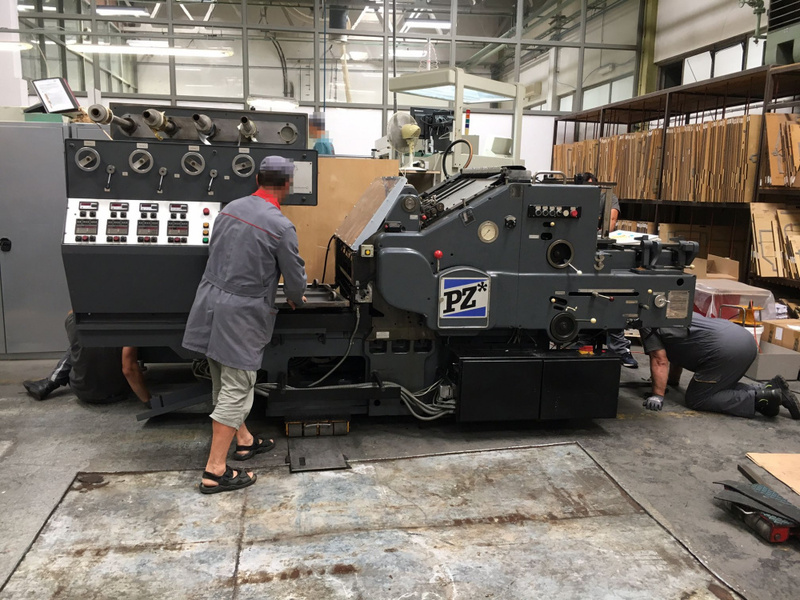 We shipped hot foil stamping machine type Steuer PZ 90 to renowned packaging company. 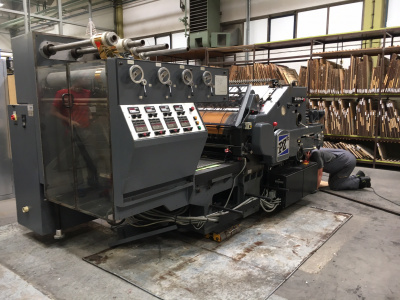 It’s on the market rare type of machines for production of special products. 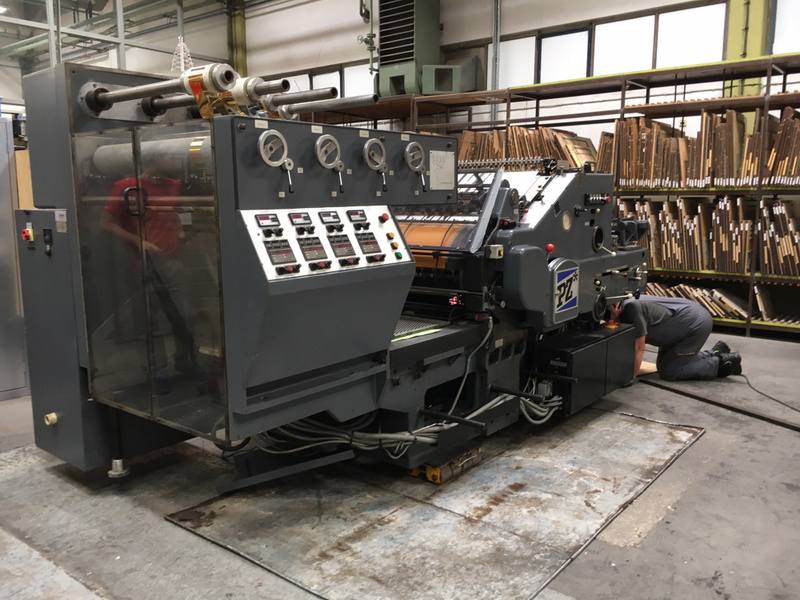 Basis is durable Heidelberg SBD machine equipped with hot foil system from german producer Steuer – synonym of highest quality in hot-foil stamping world.